For anyone that's ever walk this famous street in London, this amazing print is the perfect way to show your love for one of the most iconic places in the United Kingdom. Made famous by the The Beatles as they crossed the white striped crossing in NW8 for the artwork for their album; 'Abbey Road'. 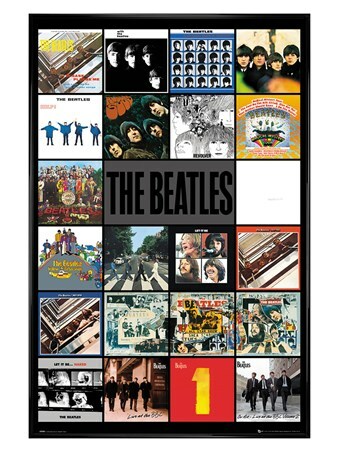 If you are a huge rock fan, then this classic street sign print is a great way to decorate your home and to show you passion for a part of English heritage. High quality, framed Abbey Road, NW8 print with a bespoke frame by our custom framing service.